If like me you seem to always have your head down whilst using your smartphone, even when walking around. This new transparent screen application designed for Android devices might help you stay a little safer as you walk and type on your device. 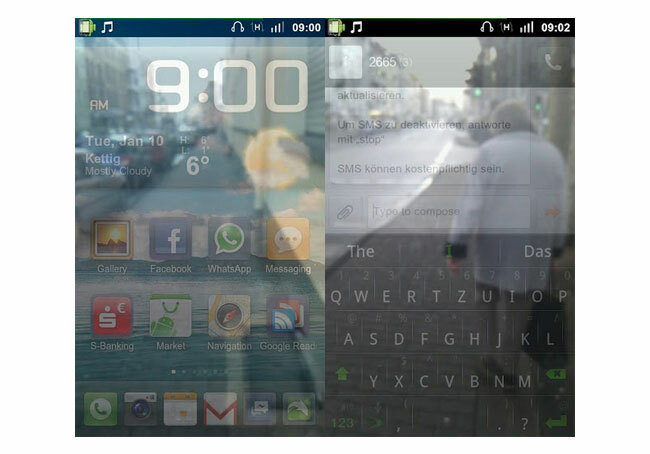 You can now download the new Transparent Screen app from the Android Market for free.